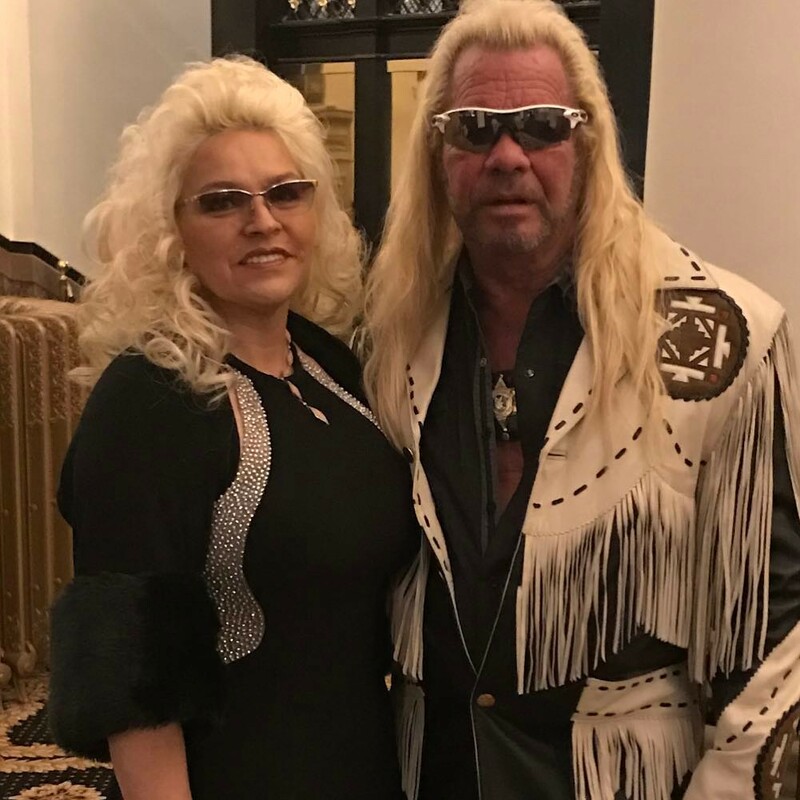 66-year old American bounty hunter and a former bail bondsman, Duane Lee "Dog" Chapman and his wife, Beth Smith are such an adorable couple. 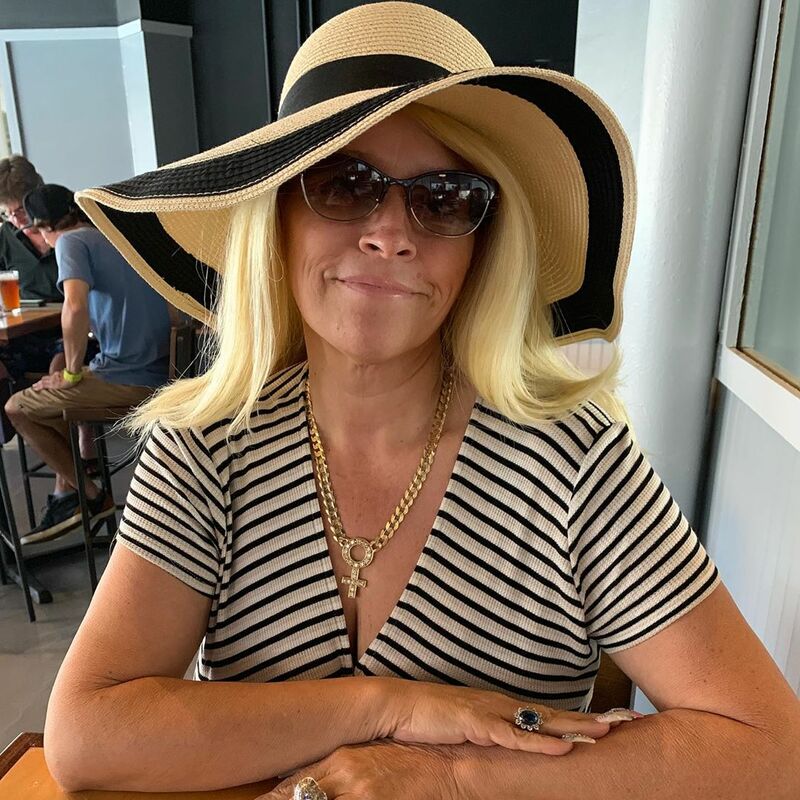 Following Beth's battle with cancer and their upcoming new TV series, Duane has opened up on Beth’s health struggles and how it has affected their love. Duane poured out his heart about their audacious story and here is all we know about it. 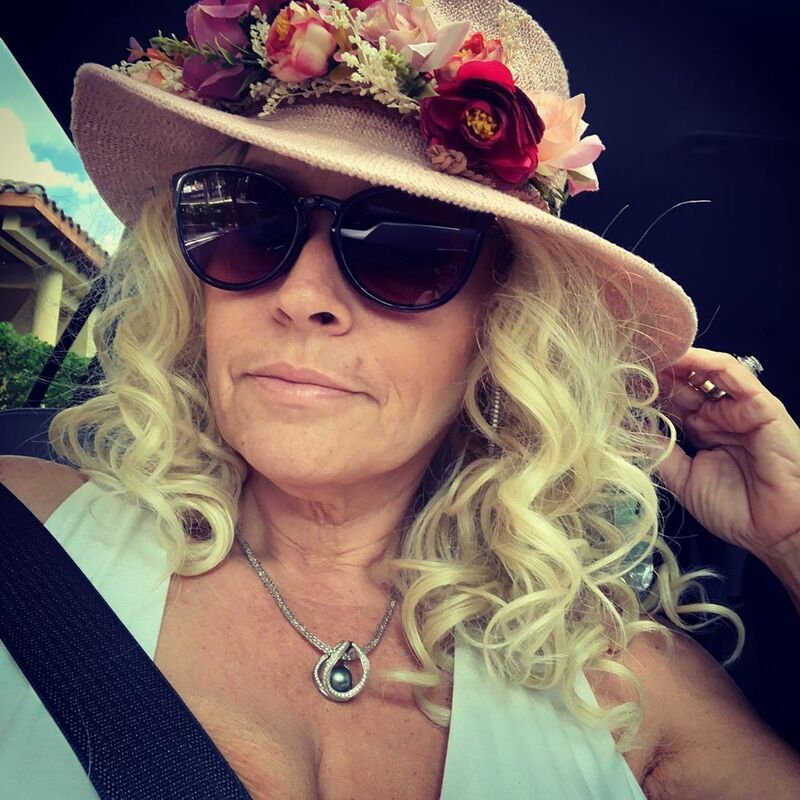 In November 2018, Beth was diagnosed with stage four throat cancer, after having dealt with stage two in 2017 and going for a 13-hour surgery to remove a tumor from her neck. 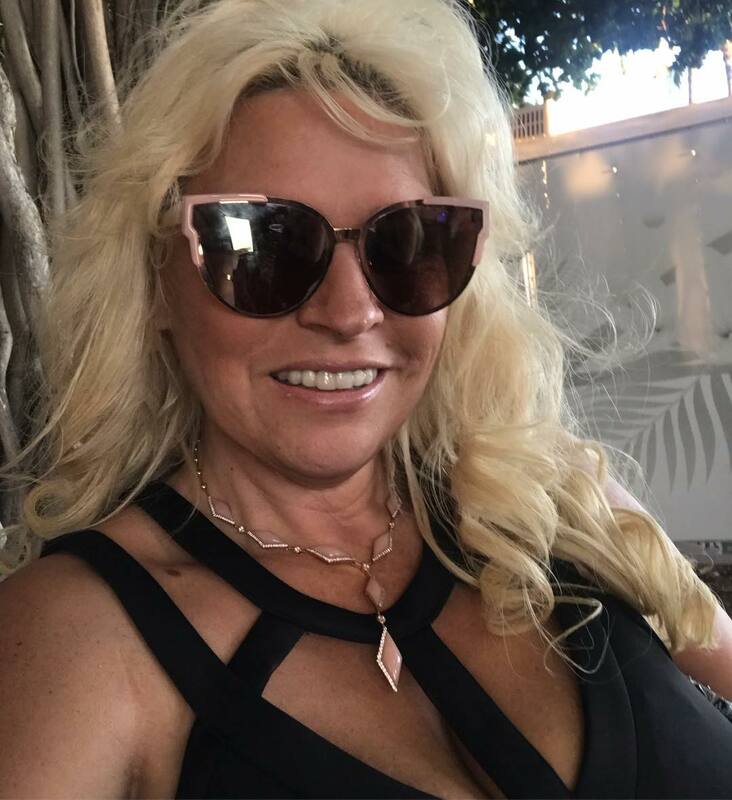 After the discovery that the tumor was back, she was immediately rushed into surgery to remove the life-threatening blockage in her throat. She has since been in the hospital receiving several treatments. 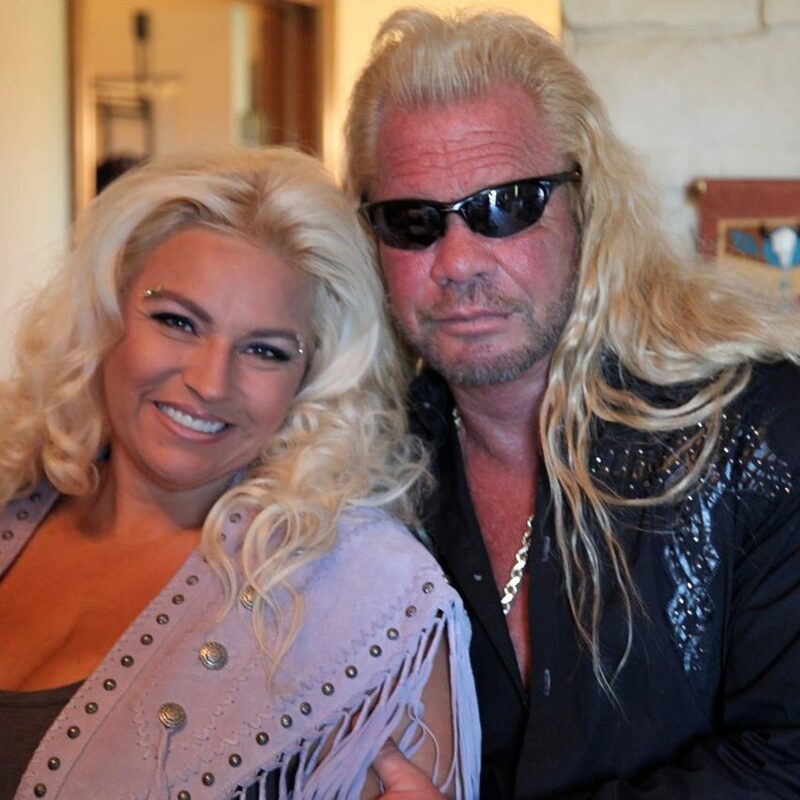 Although Duane and Beth have been married for 13 years and been together for nearly three decades, they still have pet names for each other. Duane gushed about his wife. True love surely exists! Duane disclosed that he fell in love with his wife "all over again" throughout the process of her fight against cancer. He also revealed how he is trying his best to keep her happy and how he is not willing to give up on her. “We just took off a couple of days ago to do a three-week shoot, and the first thing I thought about was, ‘Oh my God, my honey’s got cancer!' So I’ve got to keep her busy. I’m sure that’s scriptural somewhere. I’ve got to keep her busy and off her mind and all the positive things, and I’m not going to let her die. 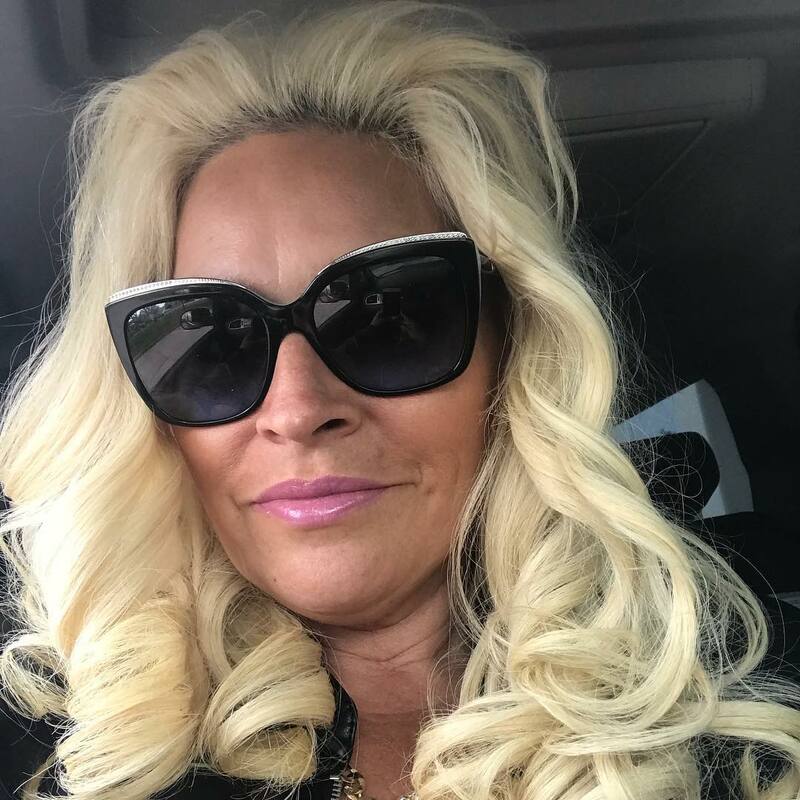 While everyone is talking about Beth Chapman’s battle with stage 4 throat cancer, her husband Duane "Dog" Chapman revealed that they are being optimistic and giving full attention to their new TV show. 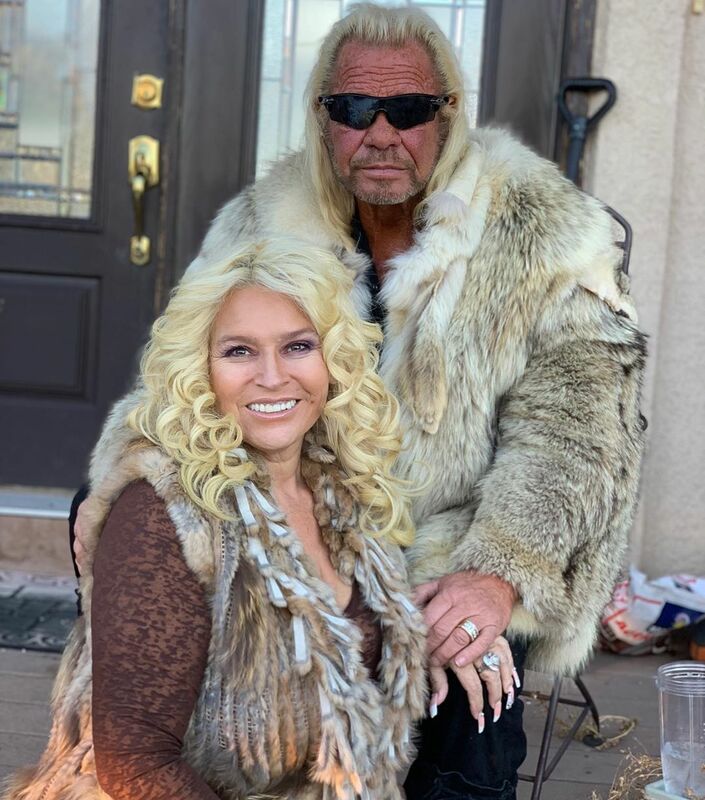 The couple is currently filming their upcoming series, ‘Dog's Most Wanted for WGN.’ First, the 66-year old disclosed how much of the couple's personal space would be aired on the show. 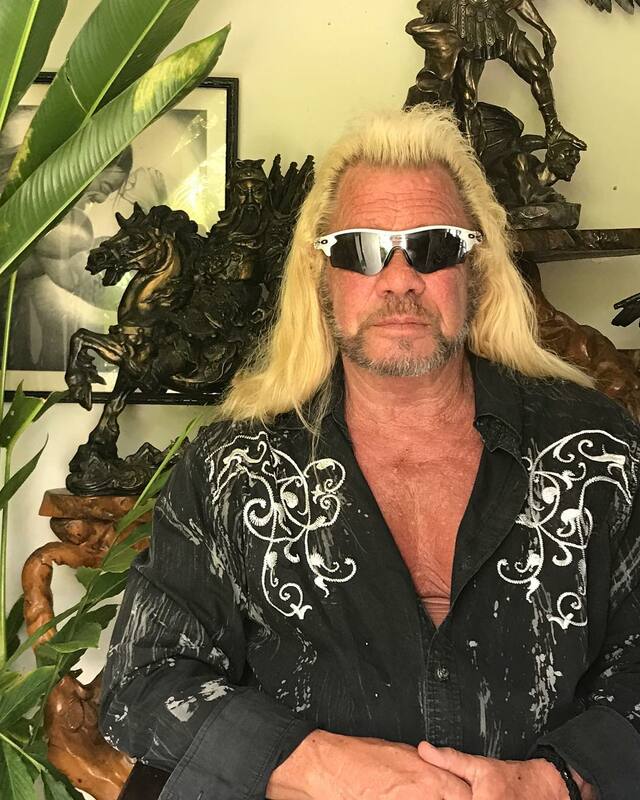 Duane also explained how he and Beth's new show, ’Dog's Most Wanted’ is different from their former A&E series -’Dog the Bounty Hunter’ which ran for eight seasons. “Well, we are still bounty hunters. So we used to go after bail jumpers in Hawaii, and now we’re after the top 10 in the U.S. Marshal, top 20 in the Marshals’ Realm, and some FBI. So the ones that if you take them off the streets, the streets are safer. Recently, Duane announced a new partnership with FL-based addiction experts, Treatment Alternatives (TA) Boca Raton. Duane explained why he took on the collaboration and why the company is essential to everyone. Going through serious health issues like cancer can be very traumatic, hence the need to have firm support from loved ones and friends. 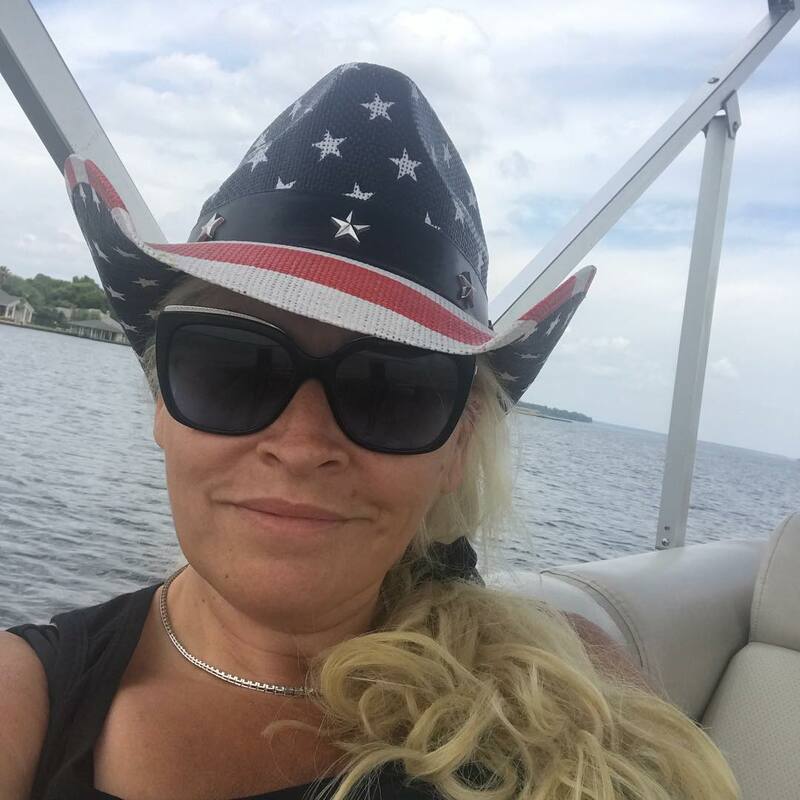 We are glad that Beth isn't alone in her struggle, even though Doctors gave her a 50-50 survival chance, her husband has vowed that he would keep her alive. 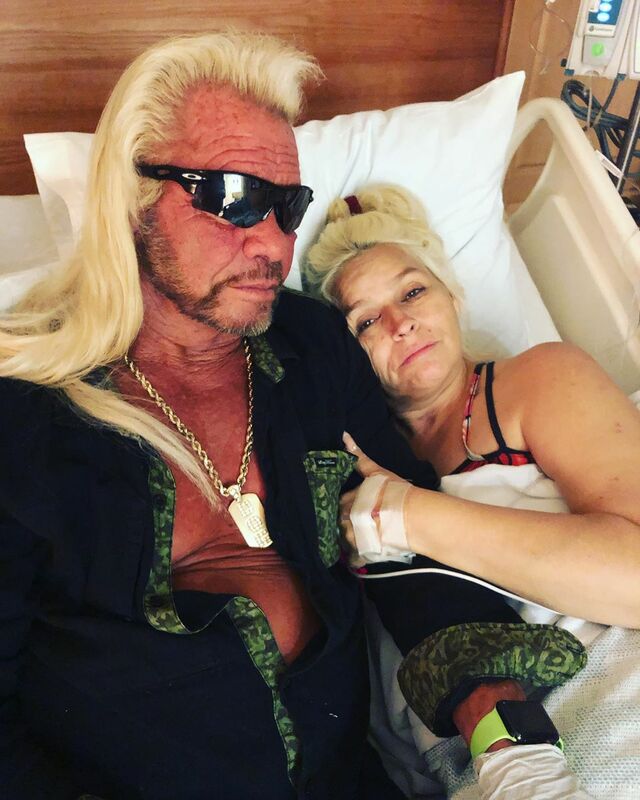 What do you think about the inspiring story of "Dog" and his wife? Are you anticipating the arrival of their new show? Let us know in the comment! Share this article with friends to inspire and brighten up their day. If you were wondering how the Duchess of Sussex' closest royal relatives feel about the chaotic situation with the leaking of the letter, you only have to continue reading this article because we have covered all their reactions. Take a look!